Bright White Clearcoat exterior and Black interior, Tradesman trim. Back-Up Camera, 4x4, iPod/MP3 Input, Keyless Start, Bluetooth READ MORE! 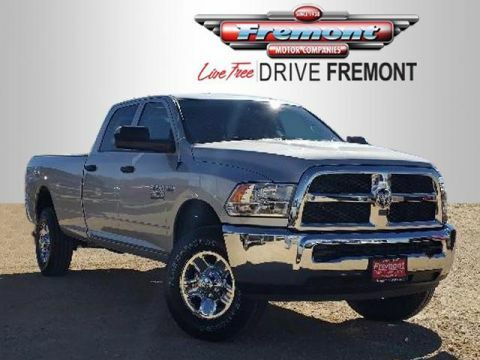 CHROME APPEARANCE GROUP Matte Black Mesh Grille w/Chrome, Bright Rear Bumper, Tires: LT275/70R18E BSW AS, Wheels: 18 x 8.0 Steel Chrome Clad, Bright Front Bumper, Chrome Grille Surround, 18 Steel Spare Wheel, TRADESMAN LEVEL 2 EQUIPMENT GROUP Rear Window Defroster, Remote Keyless Entry, Rear Power Sliding Window, Carpet Floor Covering, For More Info, Call 800-643-2112, Satin Chrome Interior Door Handles, 1-Yr SiriusXM Radio Service, SiriusXM Satellite Radio, SPRAY IN BEDLINER, ANTI-SPIN DIFFERENTIAL REAR AXLE, POWER ADJUST & HEATED BLACK TOW MIRRORS Trailer Tow Mirrors, Mirror Running Lights, Exterior Mirrors Courtesy Lamps, Exterior Mirrors w/Supplemental Signals, TRANSMISSION: 8-SPEED AUTO 8HP75-LCV (STD), ENGINE: 6.4L HEAVY DUTY V8 HEMI W/MDS (STD). 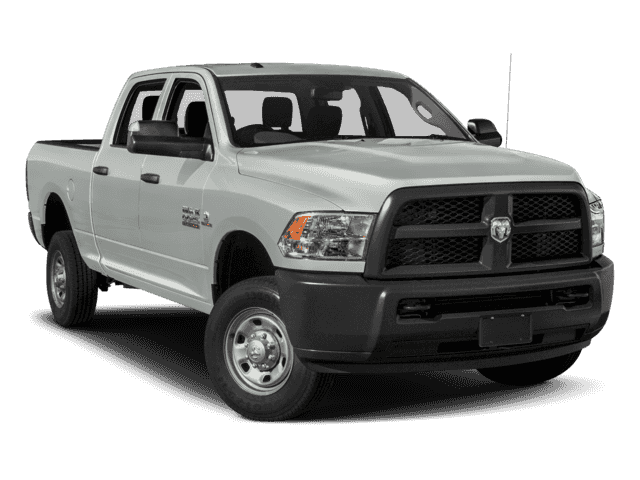 Ram Tradesman with Bright White Clearcoat exterior and Black interior features a 8 Cylinder Engine with 410 HP at 5600 RPM*.